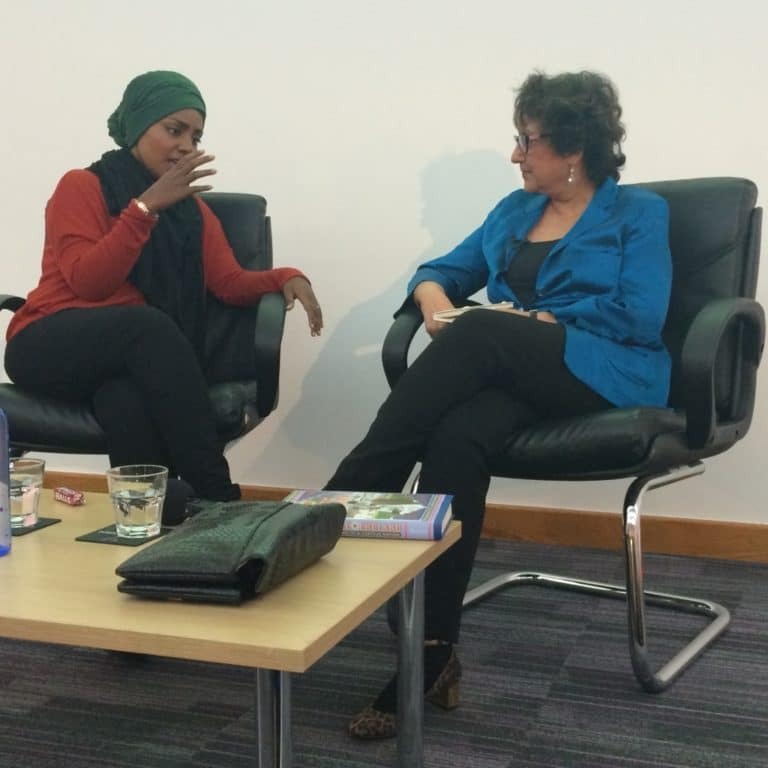 The 2016 Asia House Bagri Foundation Literature Festival opened with a conversation between the charming winner of the 2015 Great British Bake Off Nadiya Hussain and journalist and author Yasmin Alibhai-Brown. They engaged in a fascinating discussion about identity, integration and of course cake! Also Alibhai-Brown chatted about her critically acclaimed book ‘Exotic England: The Making of a Curious Nation’ and Hussain her upcoming recipe book.